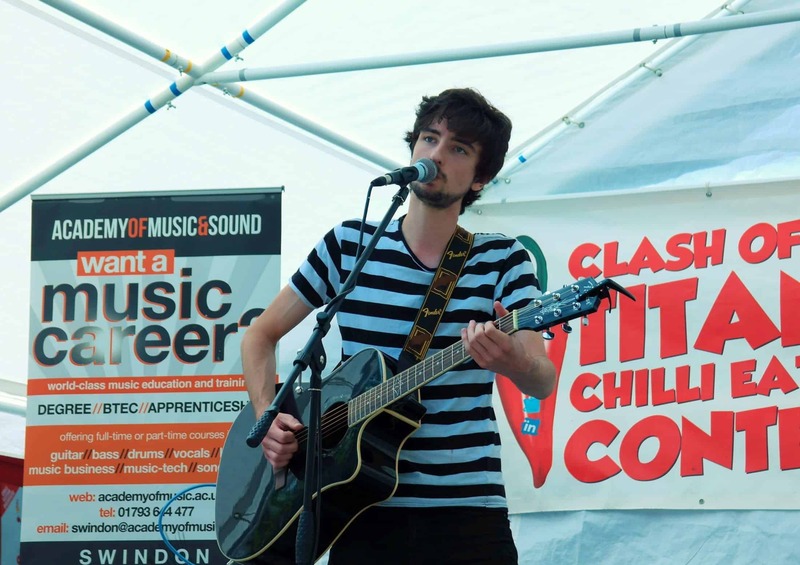 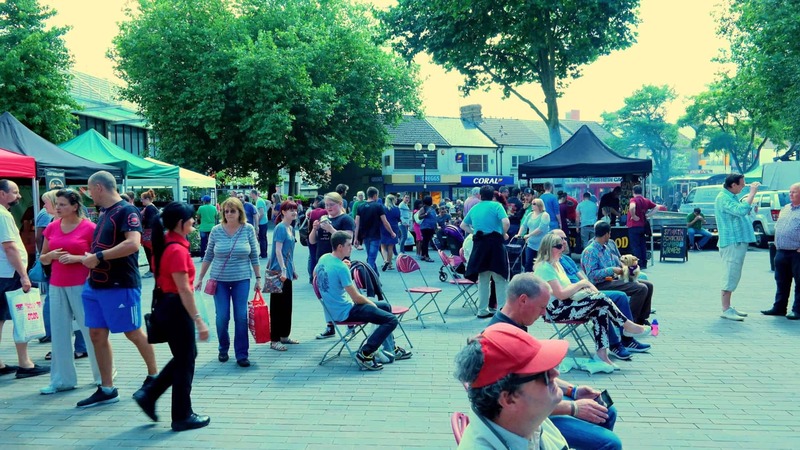 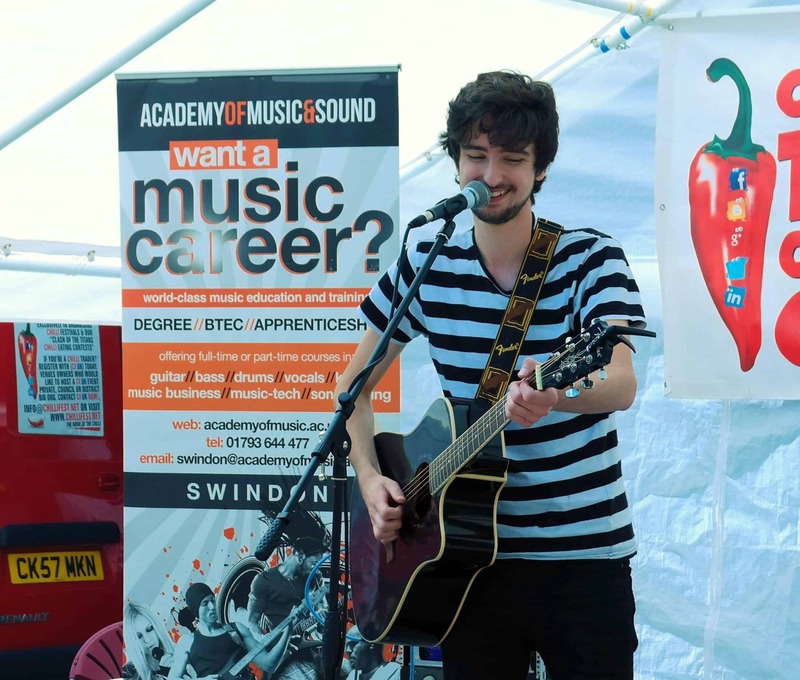 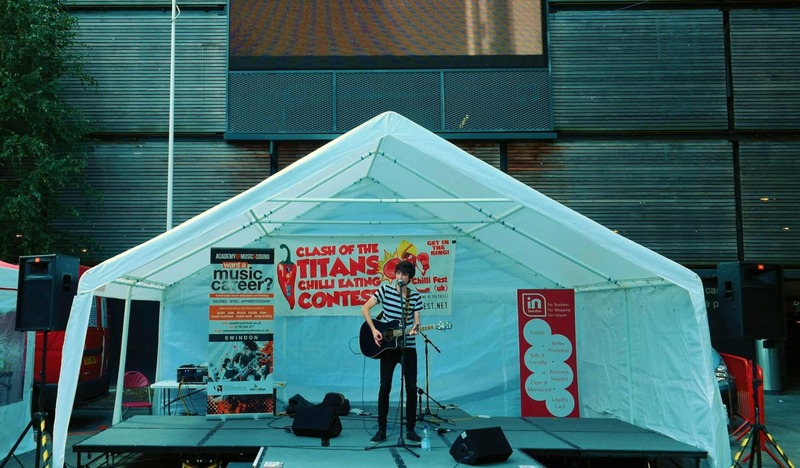 The sun was shining on Wharf Green in Swindon on Saturday 30th July as 3 AMS Swindon students took to the stage at Swindon Chilli Fiesta 2016. 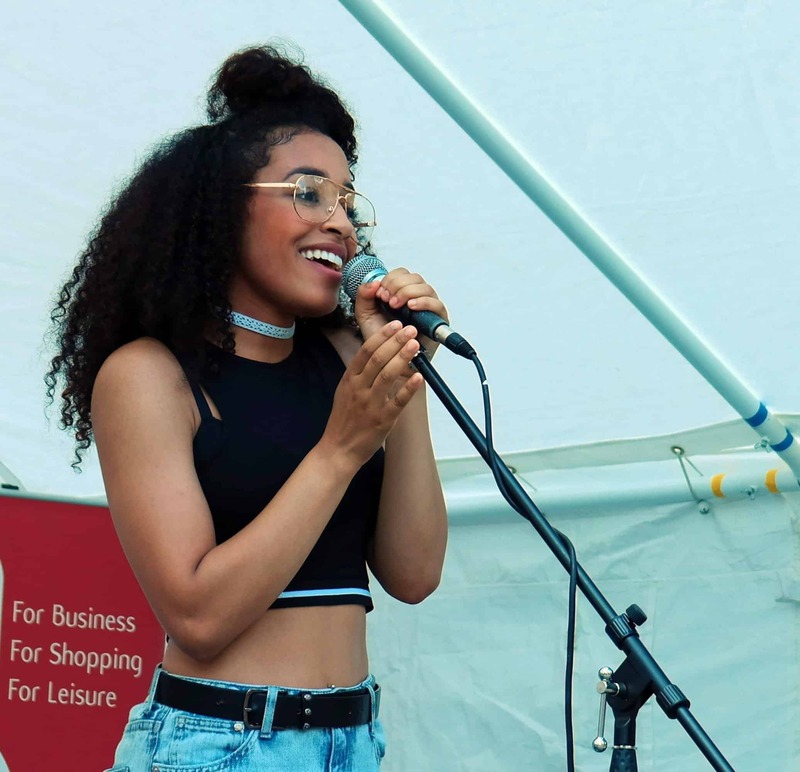 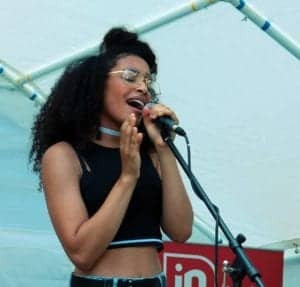 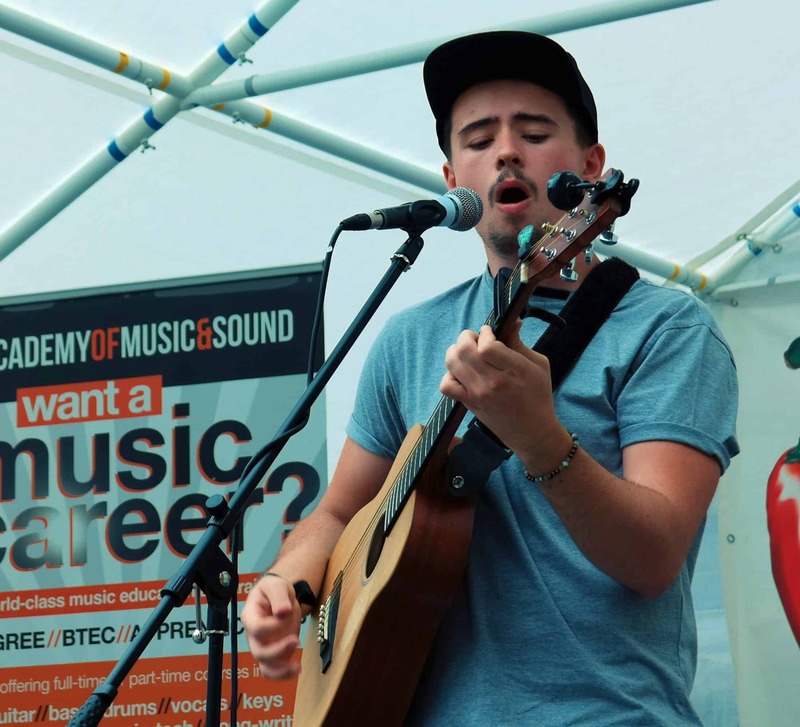 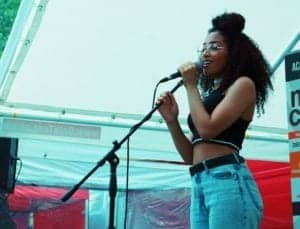 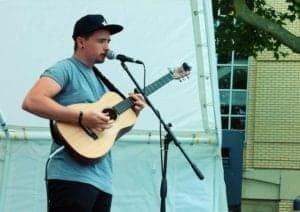 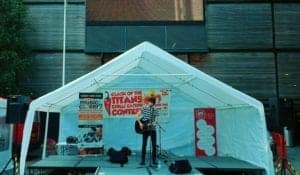 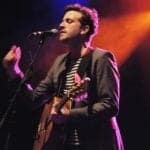 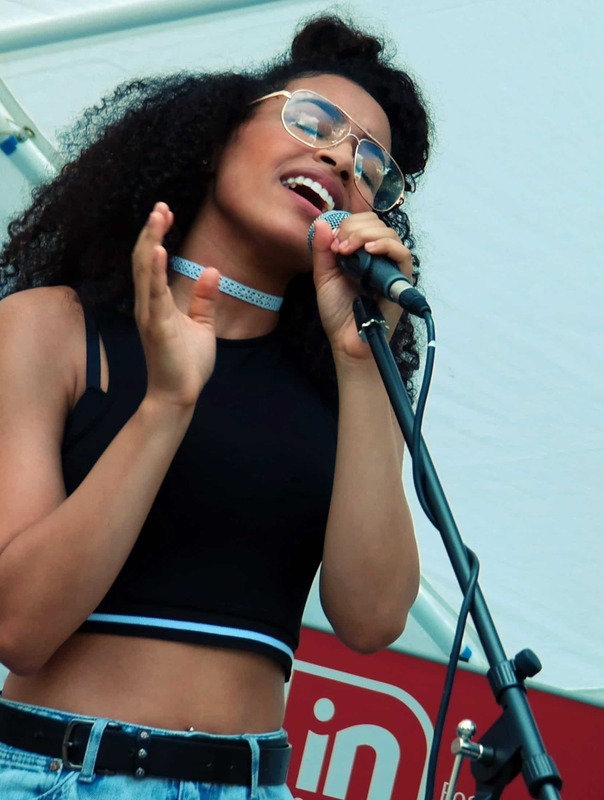 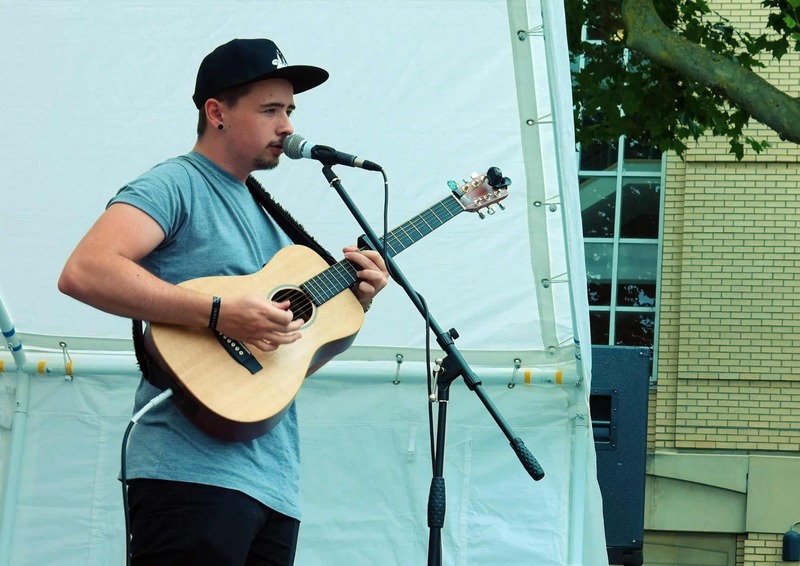 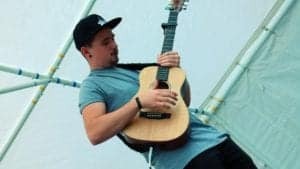 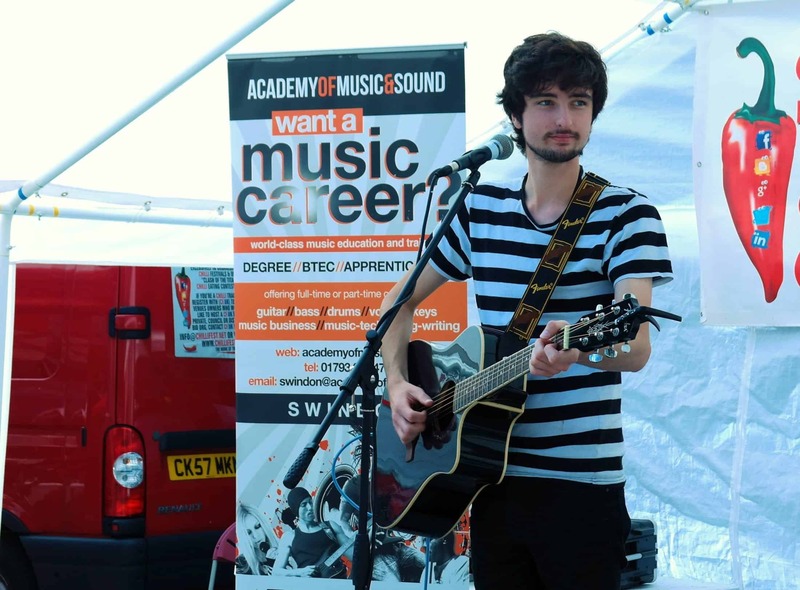 Playing a mixture of covers and original material, Bradley Cowtan, Moesha Ottaway and Jordan Marvell entertained the ever-expanding crowd as they explored the firey offerings of the festival. 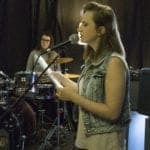 Congrats to all 3 students for their outstanding performances. Please check out Brad, Mo and Jordan’s music pages below and show them your support! 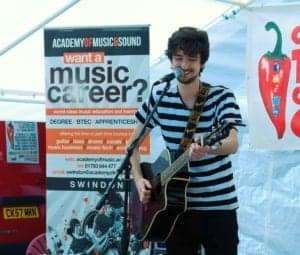 Special thanks go to Anthony and Rachael at inSwindon (http://www.swindontowncentre.co.uk/inswindon) and Holmes Music (http://www.holmesmusic.co.uk) for providing sound and equipment.